After a meteoric rise last week, with Bitcoin hitting a phenomenal high of USD 20,000 per Bitcoin, the market came crashing down after four days with a series of events. The first downfall was the long unresolved infrastructure regarding Bitcoin, as users who have tried to make use of their Bitcoins for transactions, found the transaction fees to be absurdly high. These fees have increased over the years due to the crowding of the network. This has caused a civil war between members on the community on how to resolve this issue. The incident was further incited to the mainstream public as Roger Vers, a pioneer on cryptocurrency was on CNBC promoting Bitcoin Cash while at the same time, A CNBC Twitter account was accused of “Shilling” which supports Bitcoin Cash. 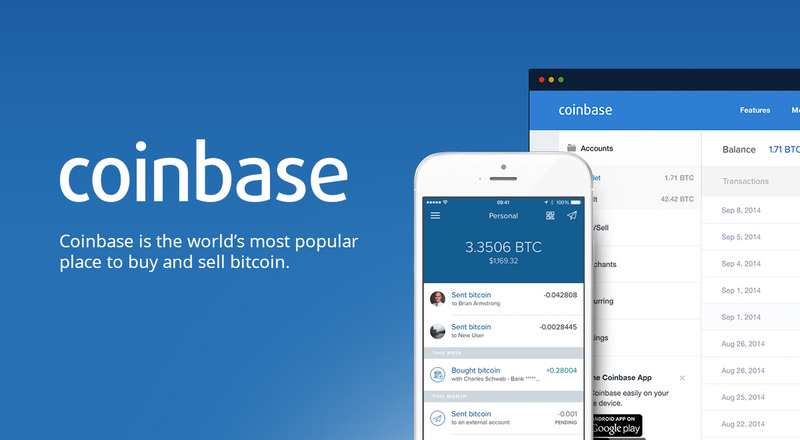 And if that wasn’t bad enough, Coinbase, a major cryptocurrency exchange has halted all operations almost simultaneously with reports of insider trading which provided another shock to the investor market further bringing the price down as panic waves hit the community. The rise and fall of Bitcoin prices are usually nothing new, as it has been a volatile virtual currency over the years with many major dips and rises. The main question now is whether big investors would stay onto Bitcoin after such big short-term losses.